Sea Watch Foundation » National Whale and Dolphin Watch 2018: the results are in! 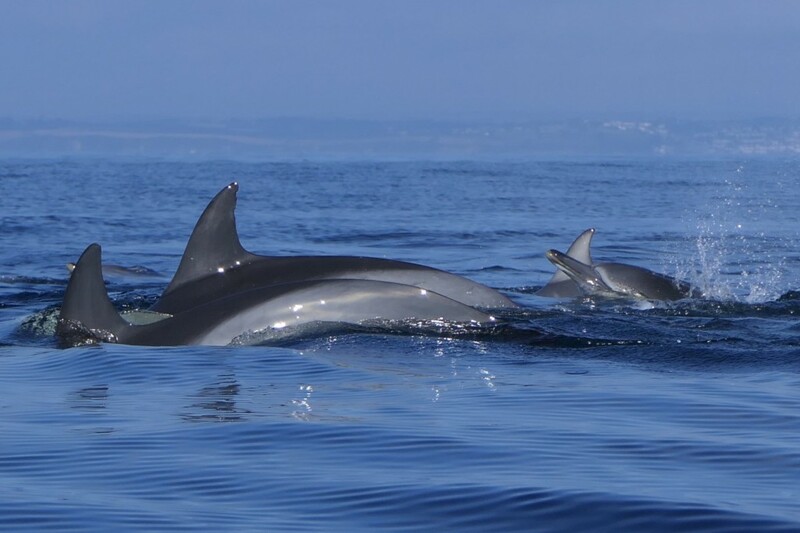 Last year’s event, which took place 28th July – 5th August, revealed striking biodiversity with an impressive thirteen species of cetaceans seen around the British Isles in just those few days, a number which was only been recorded once before. 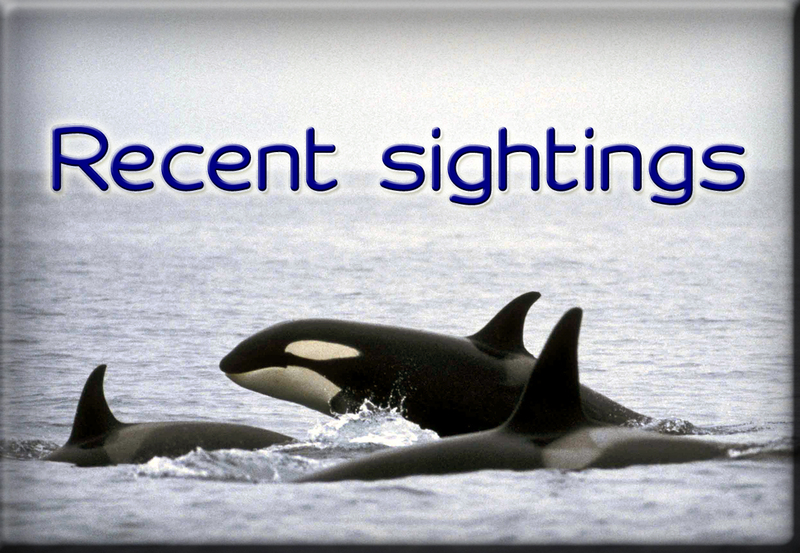 The total number of sightings collected was larger than last year, and the highest reported so far. The 2018 event totalled 1,328 hours of watches conducted, over 100 hours more than in 2016. 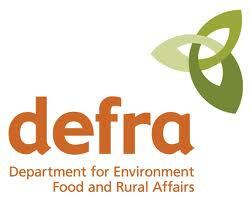 Over 43% of the total amount of hours spent collecting effort-related data came from land-based locations. 2018 marked the seventeenth year of Sea Watch Foundation’s National Whale and Dolphin Watch event, a citizen science project which has gained tremendous popularity over the years. 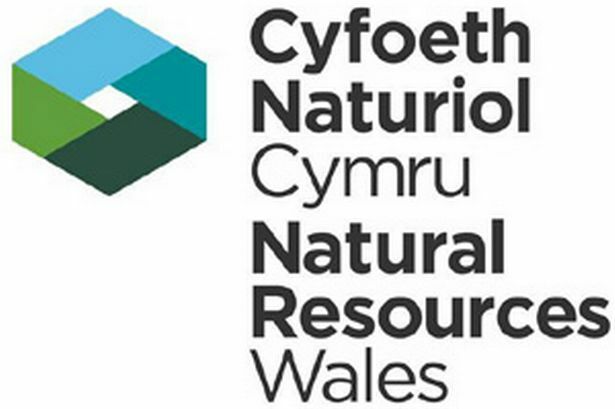 “I am very proud of what we achieved with the help of wildlife enthusiasts and conservation and recording organisations around the country, who have contributed data collected from boats (inshore and offshore) and from land stations in different parts of the UK”, says Dr Chiara Giulia Bertulli, Sightings Officer for Sea Watch and organiser of last year’s national event. South Grampian, Outer Hebrides, South Devon, Northeast and Northwest Scotland as well as West Wales are at the top of the list with sighting rates far superior to “2” (indicating an average of two or more cetaceans seen per hour of watching). 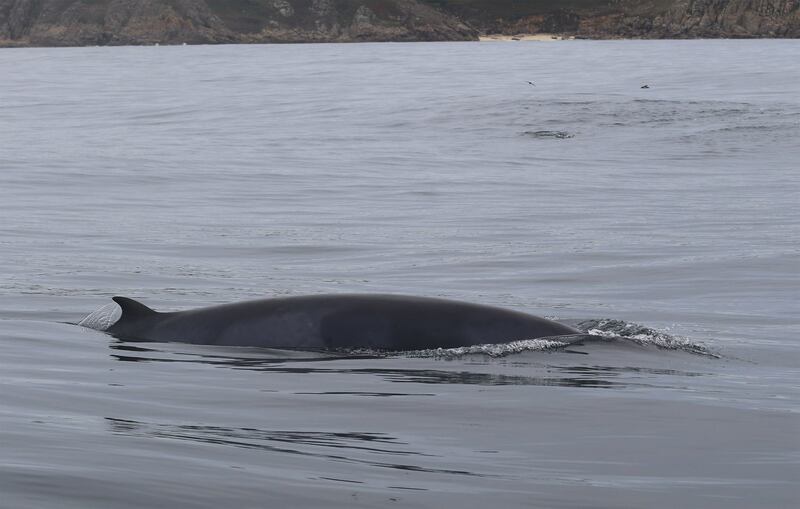 Based on this year’s results, the UK’s national average sightings rate has increased compared tolast year with over one cetacean seen for each hour of watching. 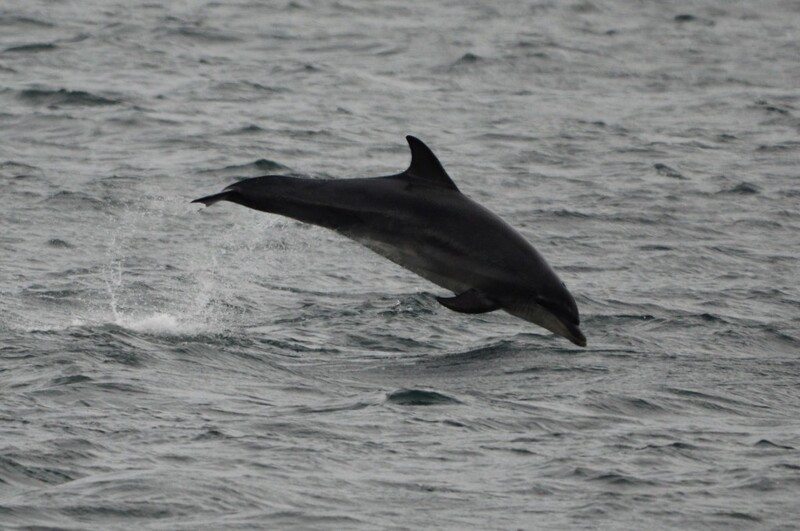 What you can do to help: Help Safeguard Britain’s Dolphins! 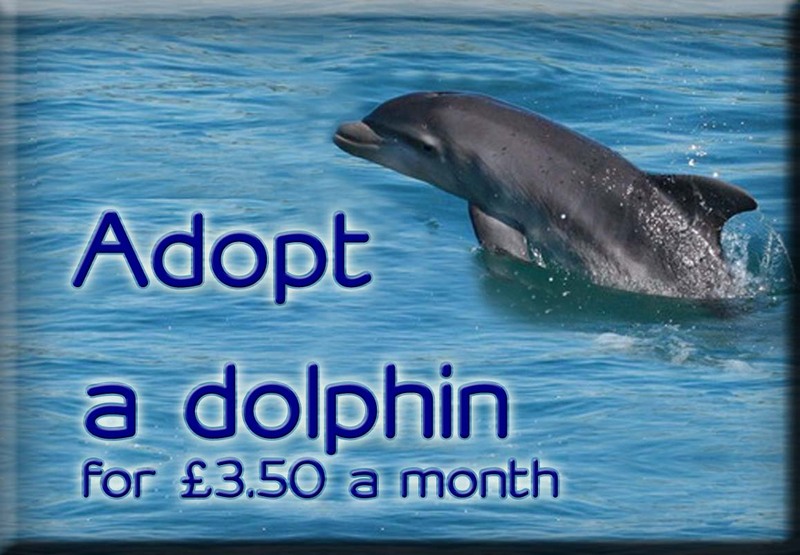 All funds received via our Adoption Scheme go straight into the research and conservation of the Cardigan Bay bottlenose dolphins. It is through the dedicated work of the Sea Watch Foundation over the past two decades that these dolphins remain safe, happy and able to reproduce.